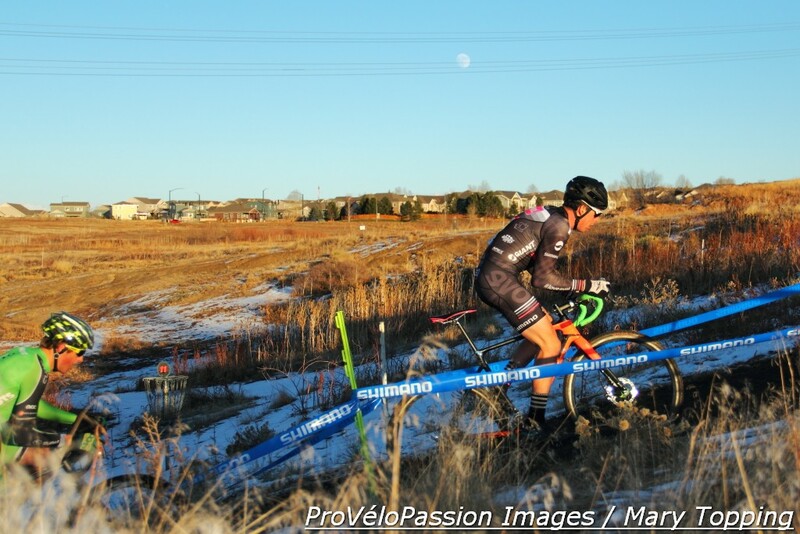 Sunday’s Colorado cyclocross championship races delivered interesting statements about the men’s and women’s elite fields. In the men’s race a lead group of six or so riders formed almost immediately. That’s not unusual. The noteworthy bit is this pack consisted entirely of riders under 21 years-old: Gage Hecht, Maxx Chance, Grant and Ross Ellwood, Brannan Fix and Eric Brunner. The top four finishers emerged from this group. They were, in order, Hecht, Chance, Fix and Grant Ellwood. See full results on the BRAC website. Five years ago the lead group drew from guys in their late 20s and a few around age 40. Tim Allen, now 30, was making his way into the favorites back then. After coming in sixth Sunday, he shared his reason for eventually trailing the front-runners: he simply couldn’t keep up with the youngsters. If Sunday’s race is any indicator, he’ll have to start looking behind him on course for more young competition. 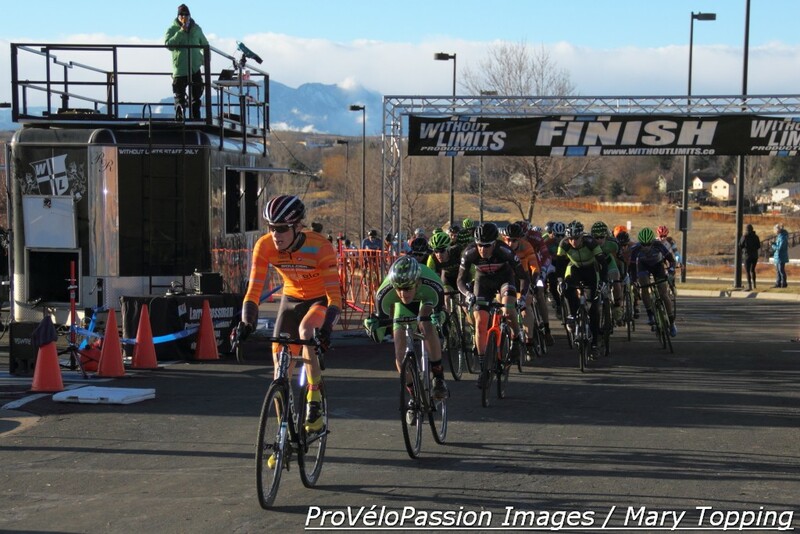 Two 17-18 category juniors finished on the same lap as the winner. A pair of 15-16 riders came in one lap behind Hecht and, bringing up the rear but still crossing the finish line, two 13-14 juniors. This “changing of the guard” didn’t happen overnight. 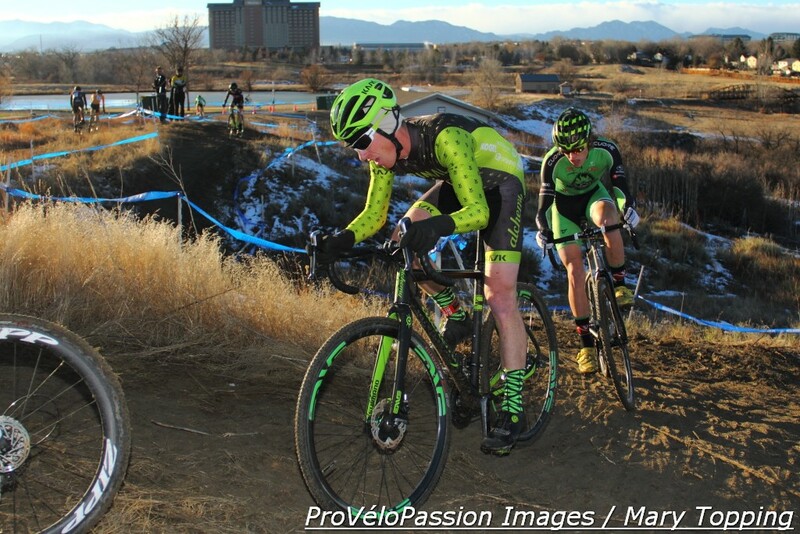 Hecht and Chance have been racing in the elite field for years. But the number of young challengers has grown and this season they’ve captured a number of top five results in the elite category. Next up: the message from the women’s field. So happy to see you’re still publishing these! Thank you for that, and for reading, Craig. PVP appreciates you very much.